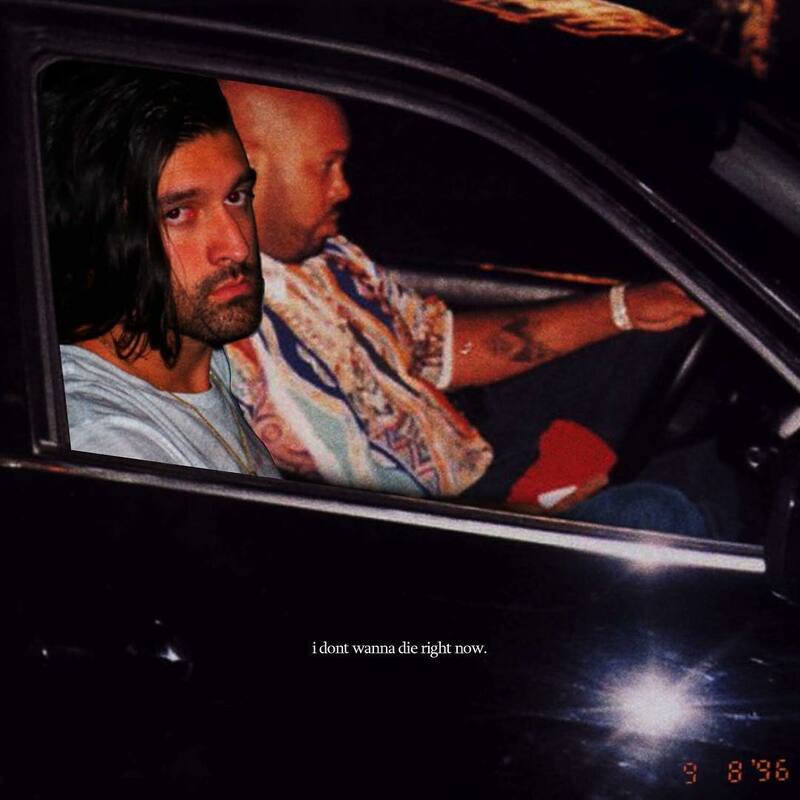 Indie Tribe rapper , Mogli The Iceberg, has released a new song titled ‘I don’t wanna die right now’. The rapper shared news of the release few days ago via his Instagram handle. You can get Mogli’s recent EP, ‘Sad People make Dope Music’ here. The track was produced singlehandedly by Mogli .